"As far as legendary stand-up comedians go, there are few that would argue Bill Hicks as being anything other than one of the greats. However, since his passing, many of his albums and specials have gone out of print to the general public in any kind of quality format. Fortunately, that is changing. 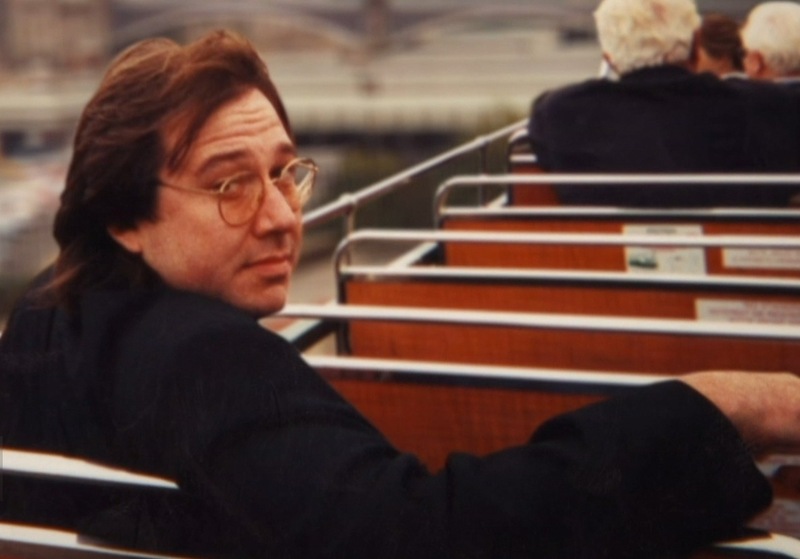 Comedy Dynamics has reportedly acquired the Bill Hicks estate and intends to start releasing his work next month. Among the titles the soon-to-be-released lot will feature include Dangerous (an excerpt below), Relentless, Sane Man, One Night Stand and a host of others." When we think of trash-talking, transgressive comedians, a few big names spring immediately to mind: George Carlin and Richard Pryor; Joan Rivers and Lenny Bruce. Currently, we have Amy Schumer, and Louis CK and Chris Rock, who—though both prominent family men now—still piss people off from time to time. We've just scratched the surface, of course, but we might even think of Denis Leary, who dominated the 90s with his rapid-fire delivery and unrepentant chain smoking. And if you know Leary, you may know the man whose act he’s been accused of stealing—chain-smoking firebrand comic Bill Hicks.